From The Black Power Mixtape, this unseen footage of random street interviews along with private interviews & speeches from educator, author, the nation's first Black female congresswoman (1968) and first Black candidate of either major party for President of the United States(1972). 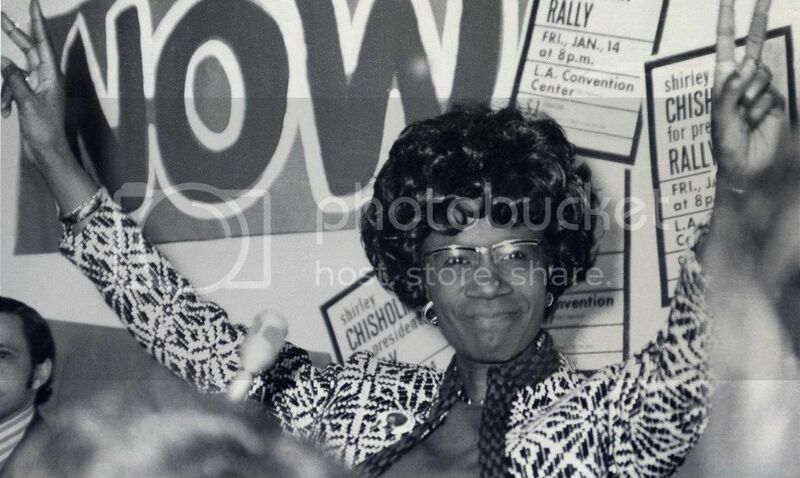 Shirley Chisholm. Chisholm was the first presidential candidate emphasizing the need for radical change from the modern-day political landscape.